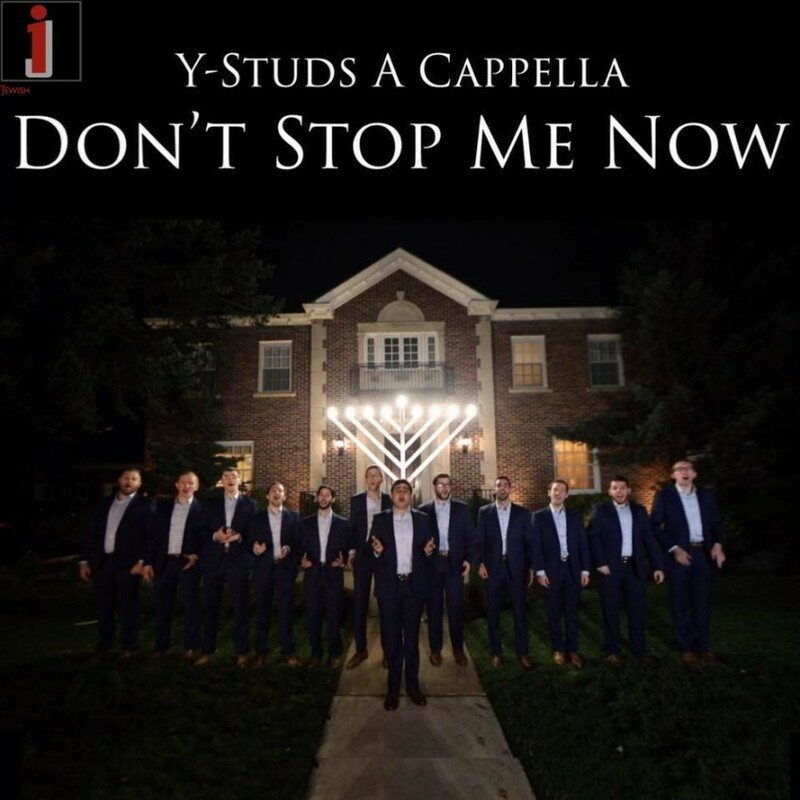 Y-Studs A Cappella presents: “Don’t Stop Me Now: a Queen Hanukkah,” An Energetic Hanukkah Cover of Queen’s “Don’t Stop Me Now.” Share this with your family and friends, and have an UNSTOPPABLE Hanukkah! 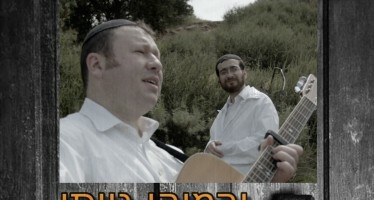 A big special thank you goes out to The Manischewitz Company for collaborating with us on this year’s video! 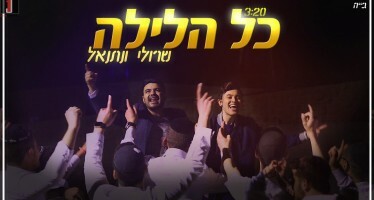 Filmed at the Mandelbaum family residence. 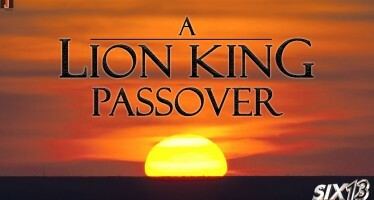 Additional thanks to our incredible actors: Jessie Brenner; Liora, Matty, Maya, and Sophie Dreifus; Dovi Kaplan; Meital Mandelbaum; Ariella, Avi, Benji, Chanan, Eitan, Hannah, Judah, Kaylee, and Mia Vogel. Special thanks to Rabbi Klar for our giant menorah! Love that dudes tonsils at 26 seconds!!!!!!!!!!! !